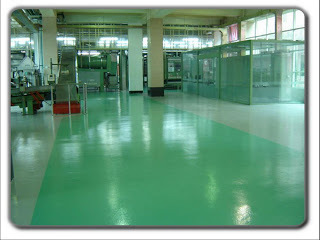 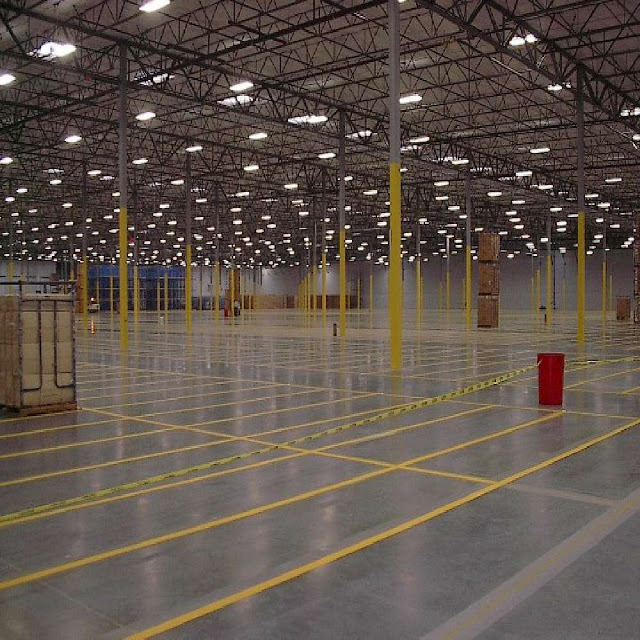 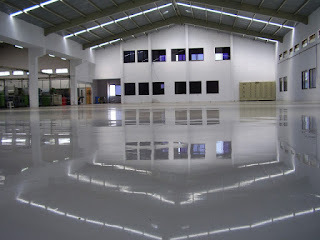 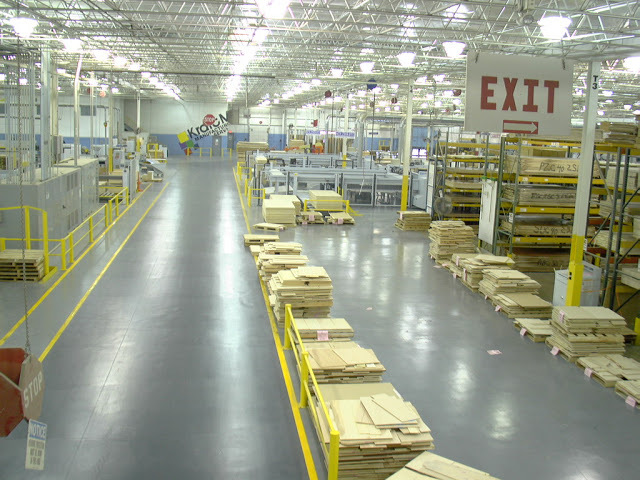 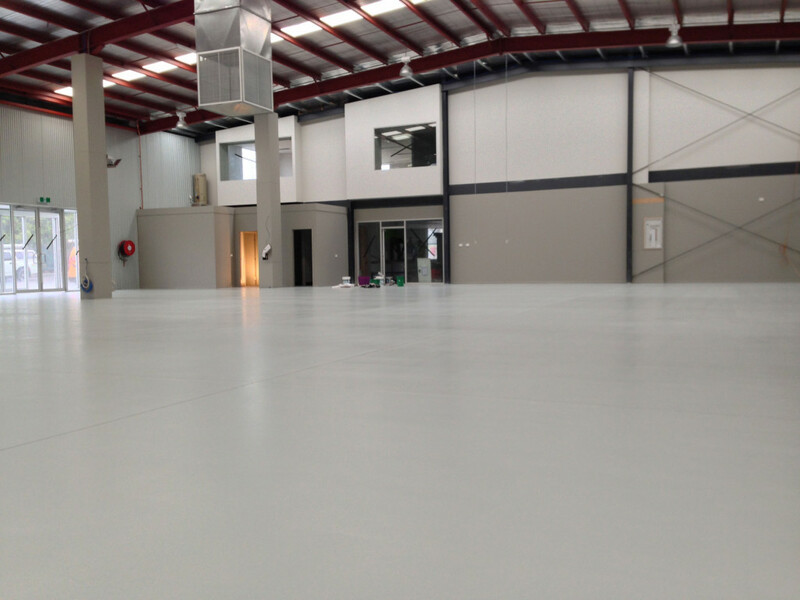 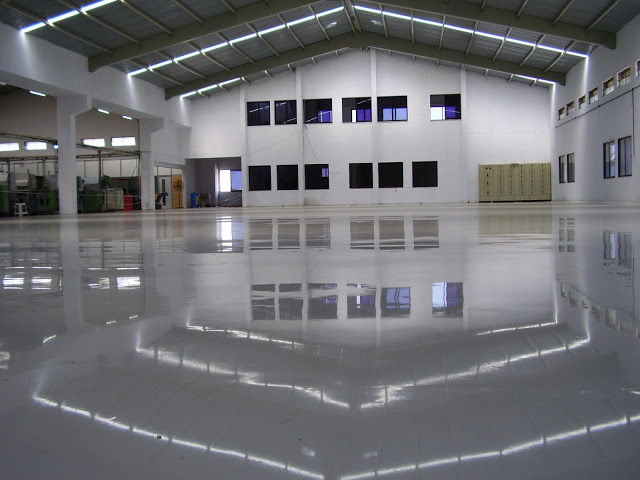 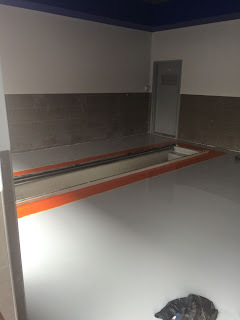 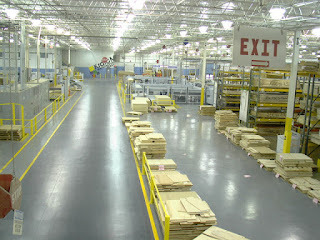 We offers a range of proven EPOXY flooring solutions for residential, commercial and industrial applications. 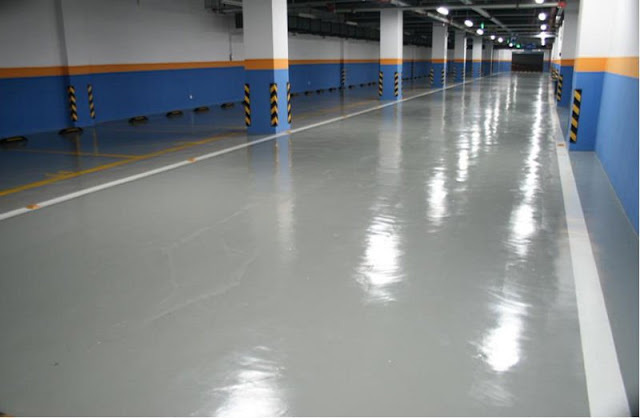 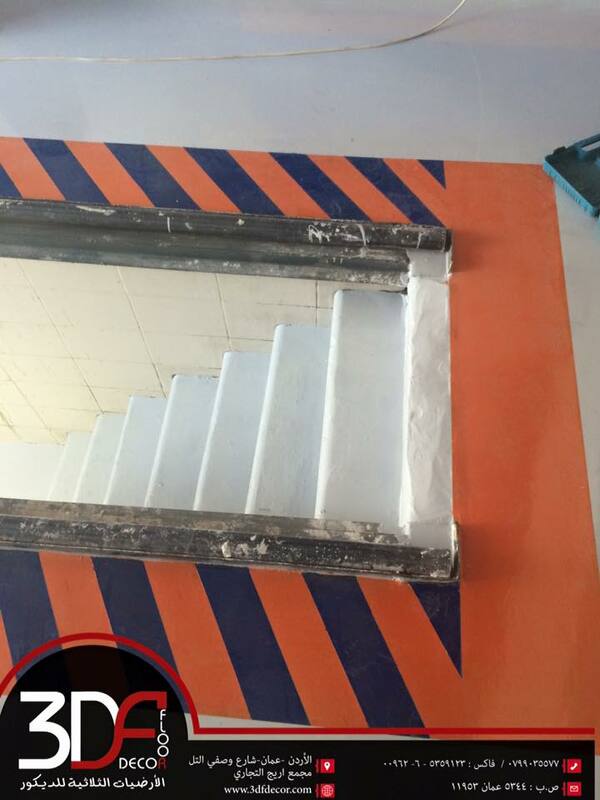 We specialise in epoxy, epoxy flake, polyaspartic, polyurethane and crack repair resin systems for concrete surfaces. 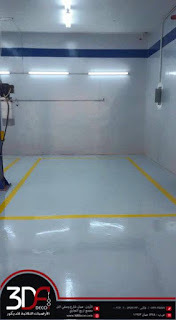 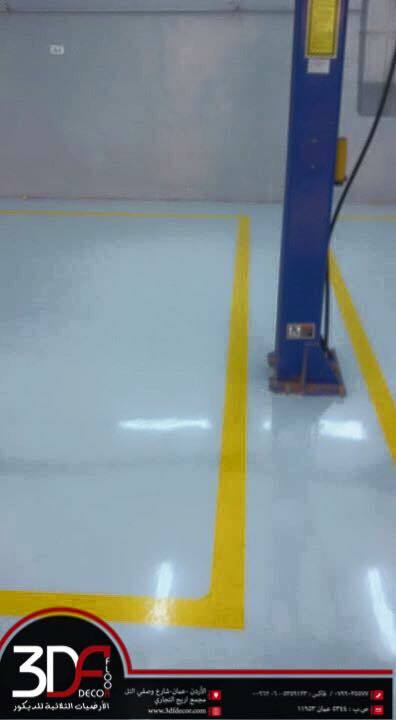 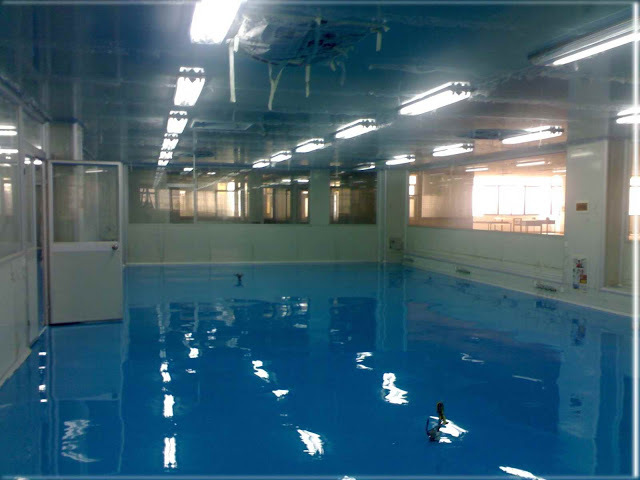 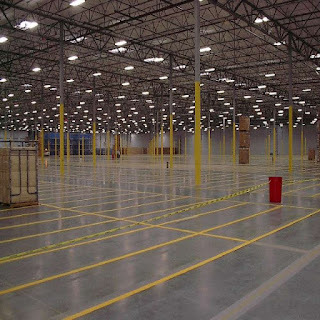 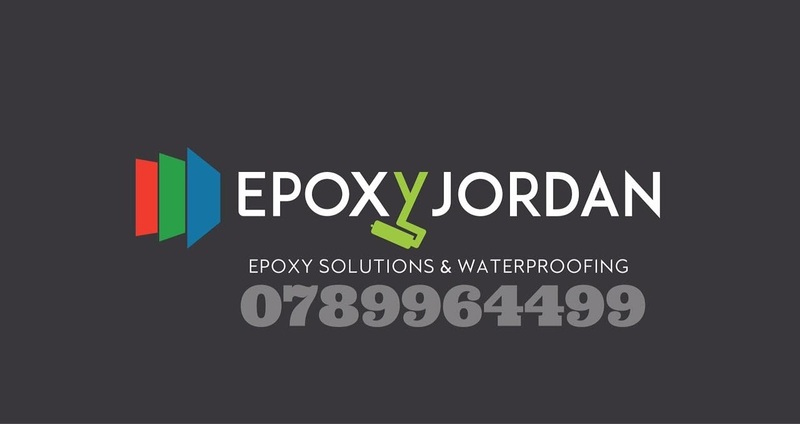 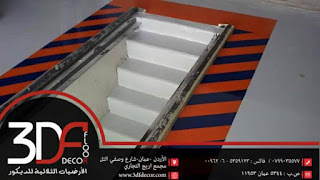 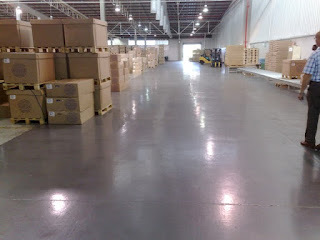 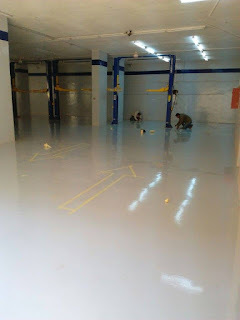 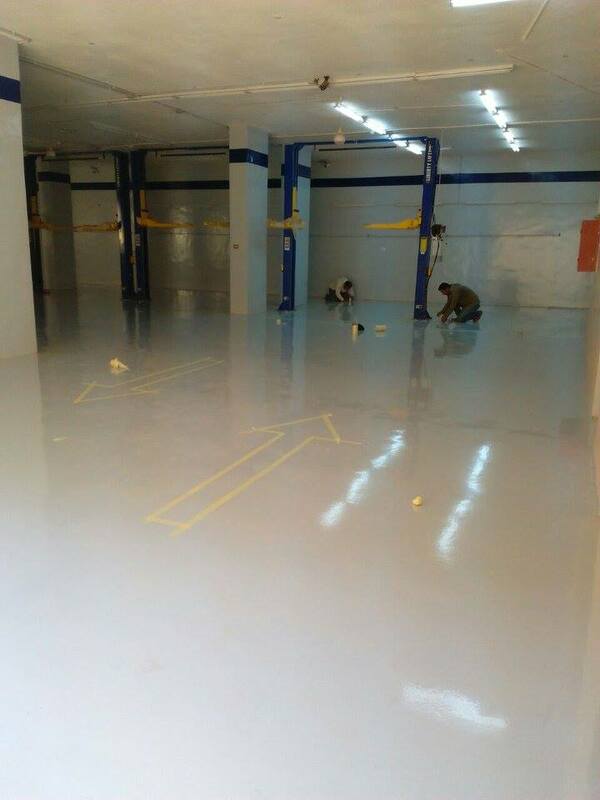 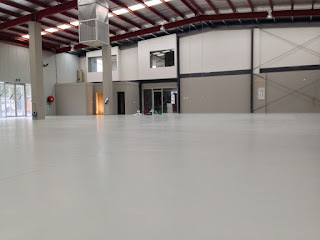 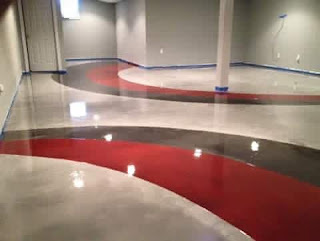 Jordan epoxy system is an environmentally friendly, cost effective, two component, 100% coating which contains no VOC's (volatile organic compound), no solvents, or harmful fumes and virtually no outdoor. 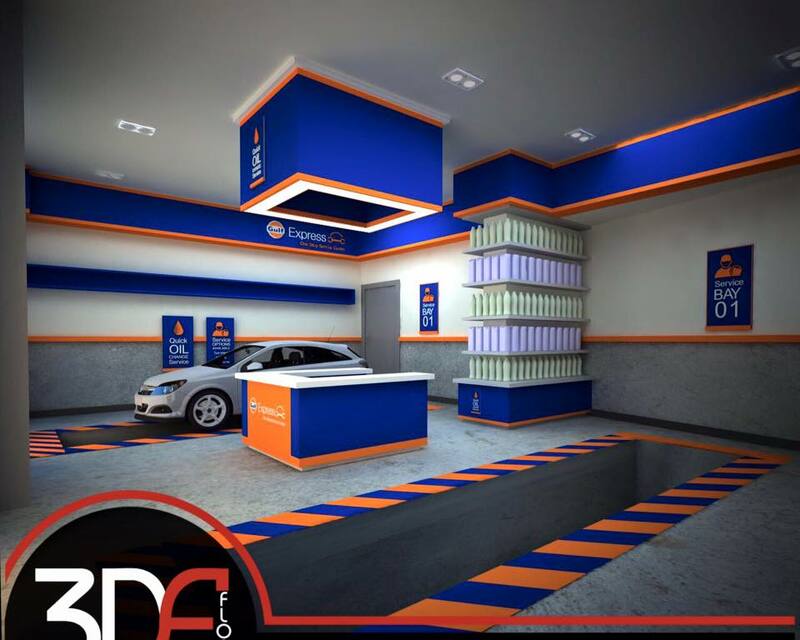 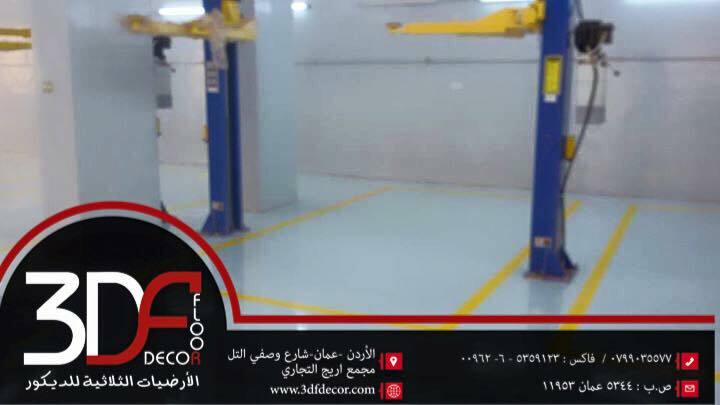 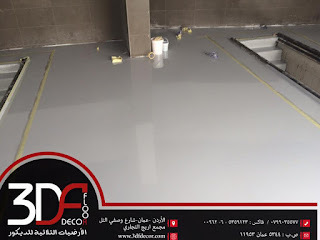 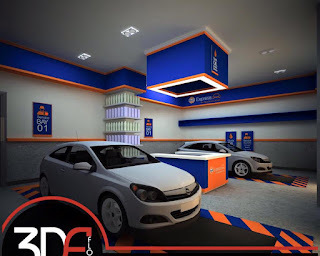 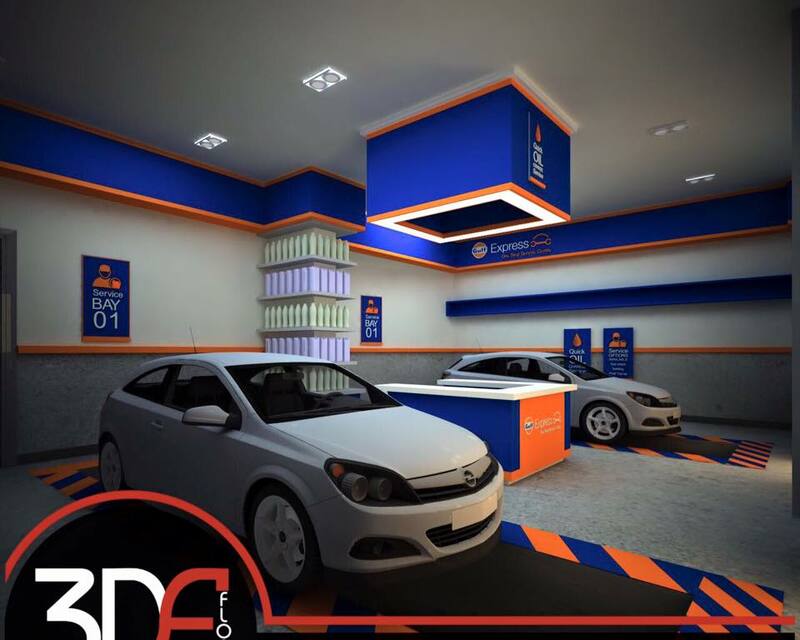 This flooring system is designed to provide superior functional and decorative properties, high chemical resistance and mechanical strength, excellent durability and adhesion to protect the substrate from wear, chemical attack, stains, mechanical stress and bacteria formation. 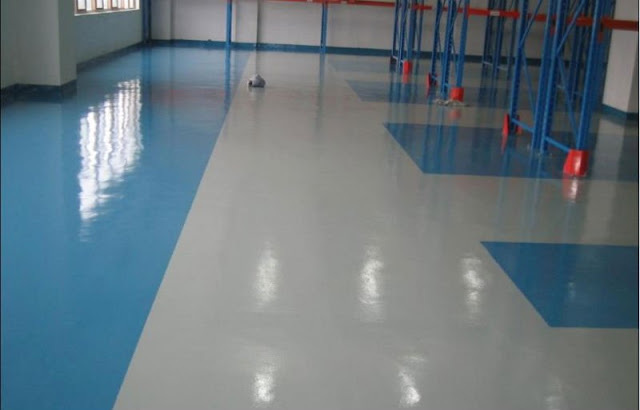 Ideal for high traffic areas and can be used in a variety of facilities including, heavy industry, manufacturing facilities, warehouses, hospitals, laboratories, institutions, schools, aircraft hangars, chemical/pharmaceutical plants and commercial areas. 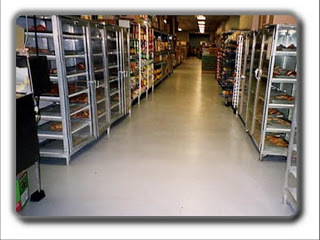 Approved by the Food Inspection Agencies, these coating systems are also recommended for use in food and food related facilities such as abattoirs, breweries, canneries, dairies, fishery plants, food processing, packing plants and more. 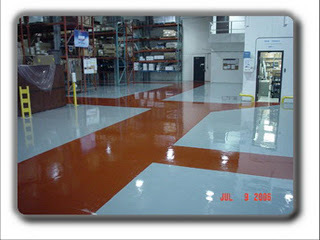 Will not peel, stain or wear unlike other floor paint.